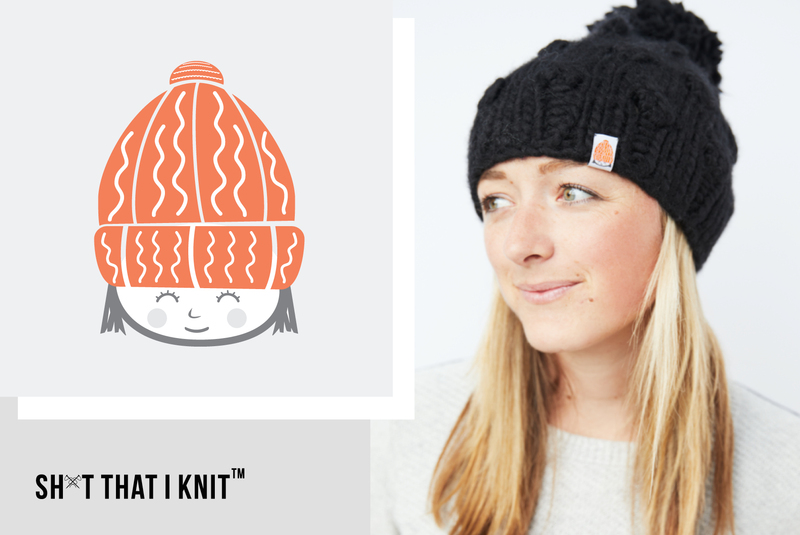 Join Sh*t That I knit for a night of holiday shopping at She Village! Celebrate the season with STIK and get your last minute shopping done. Enjoy yummy hot cider, custom gift wrapping, photos with Santa, and more while you shop!